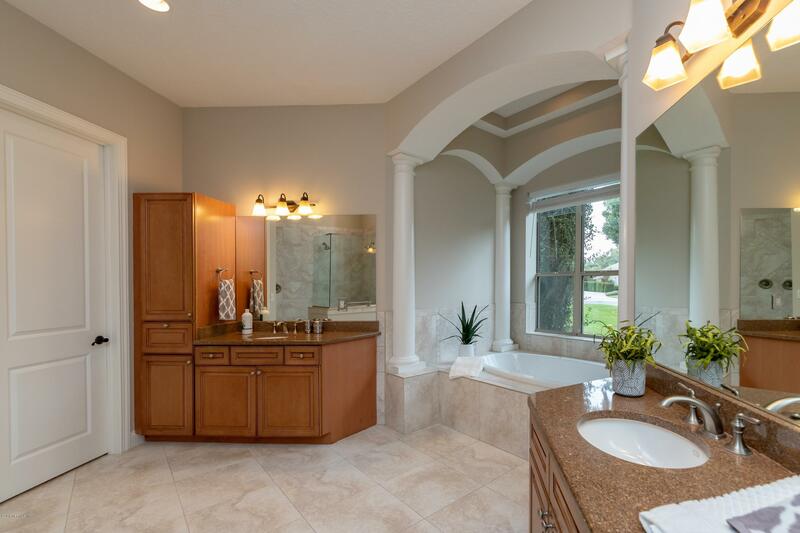 Mediterranean inspired Queens Gem! 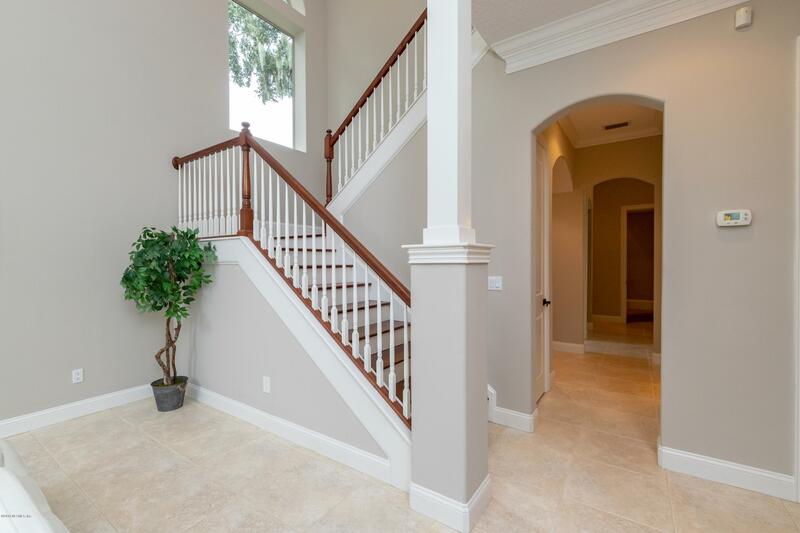 Superb construction and quality by one of the areas finest builders! 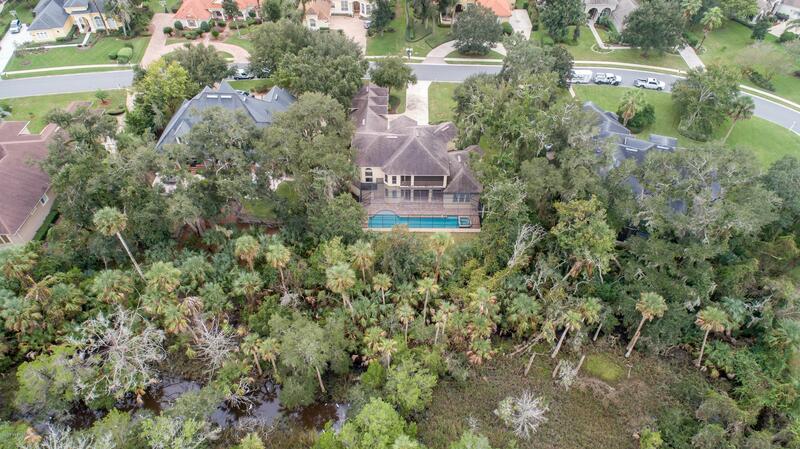 Large peaceful, private and tropical lot that backs up to preserve. 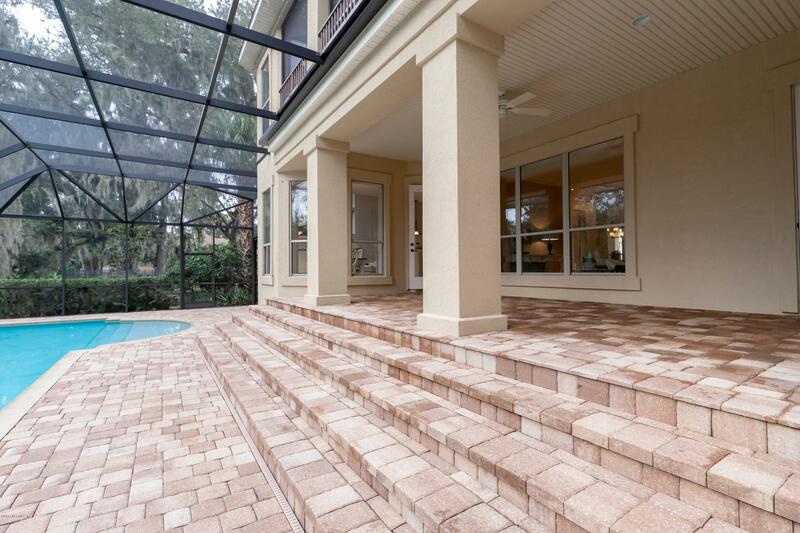 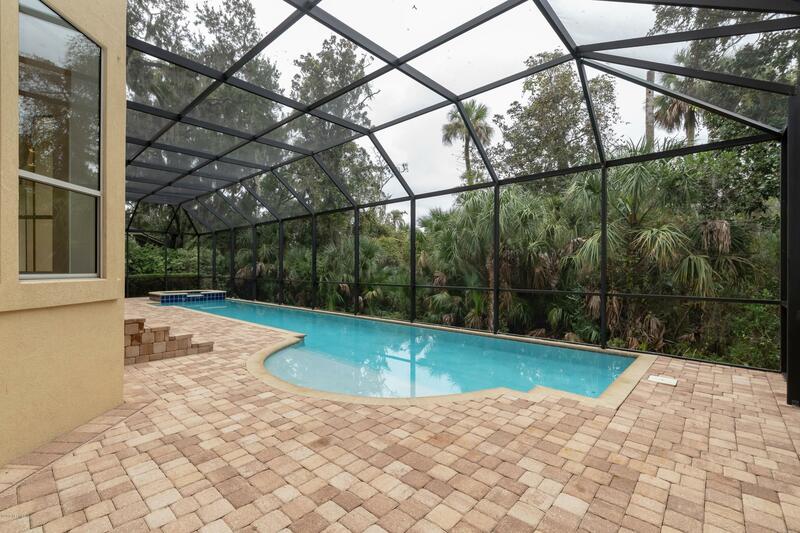 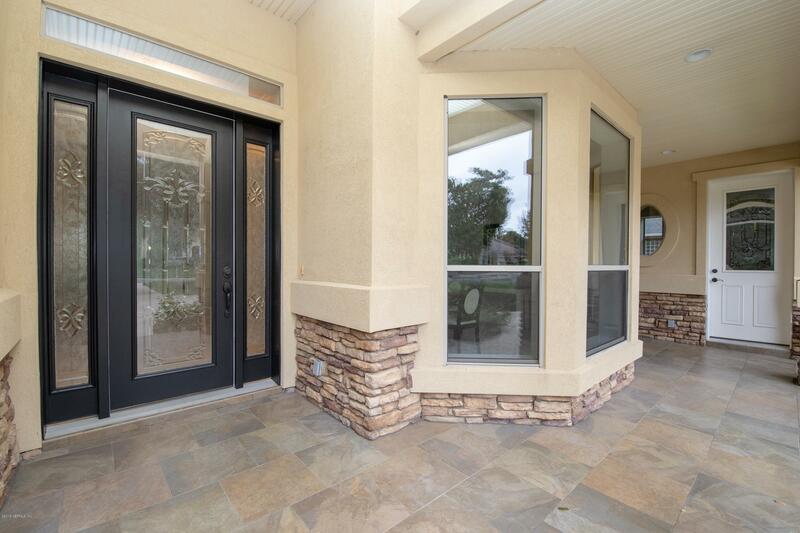 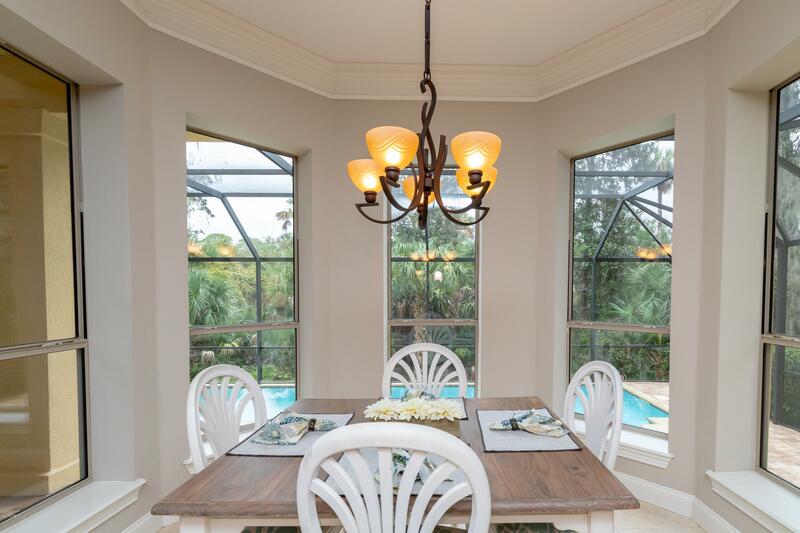 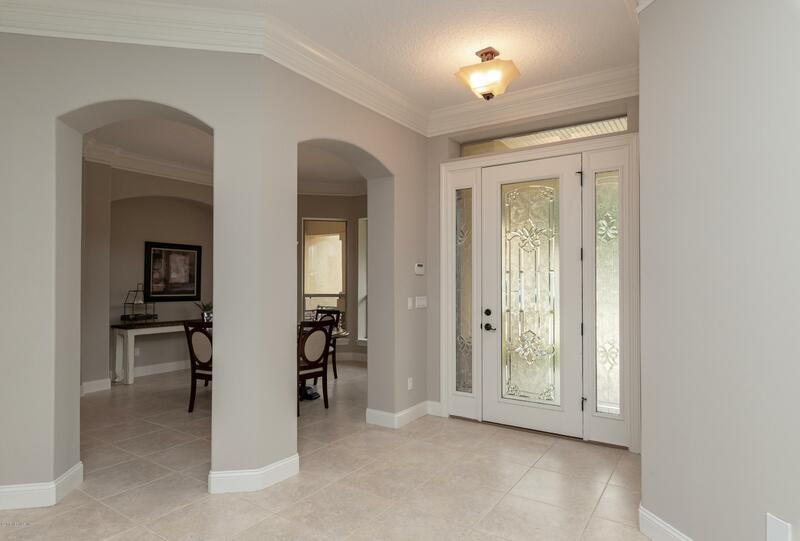 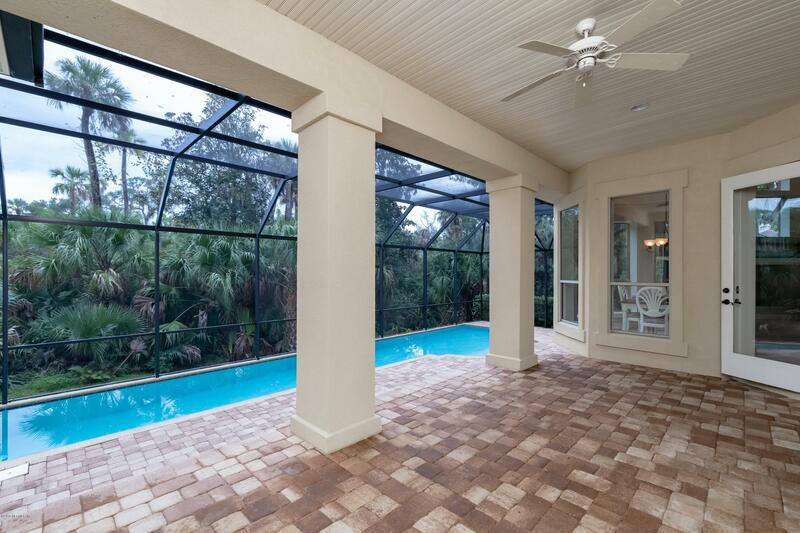 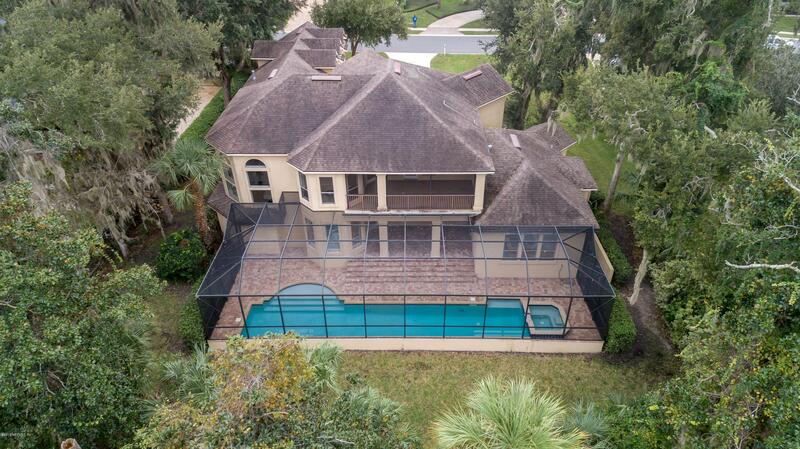 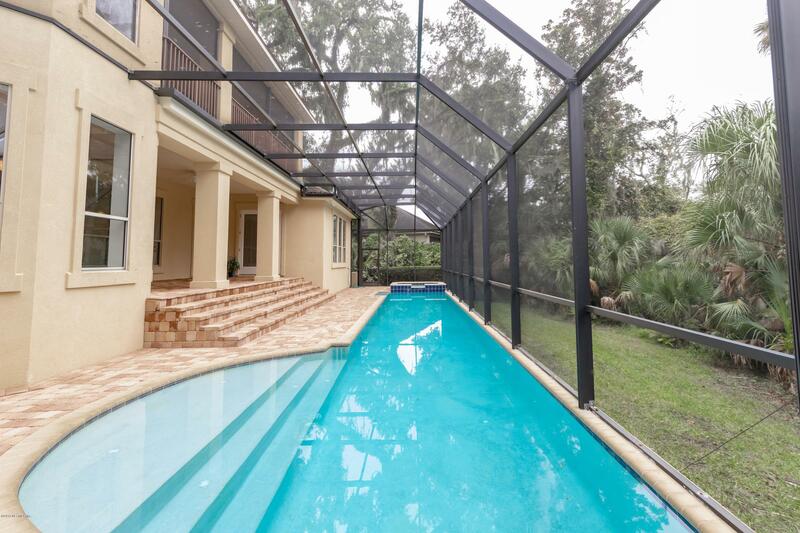 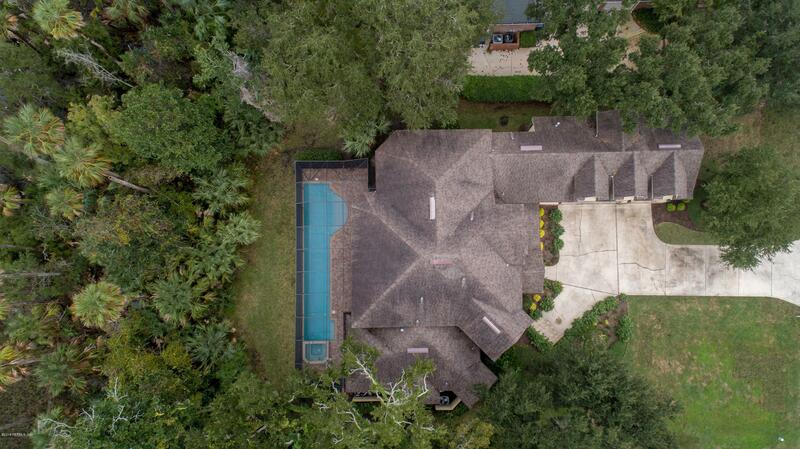 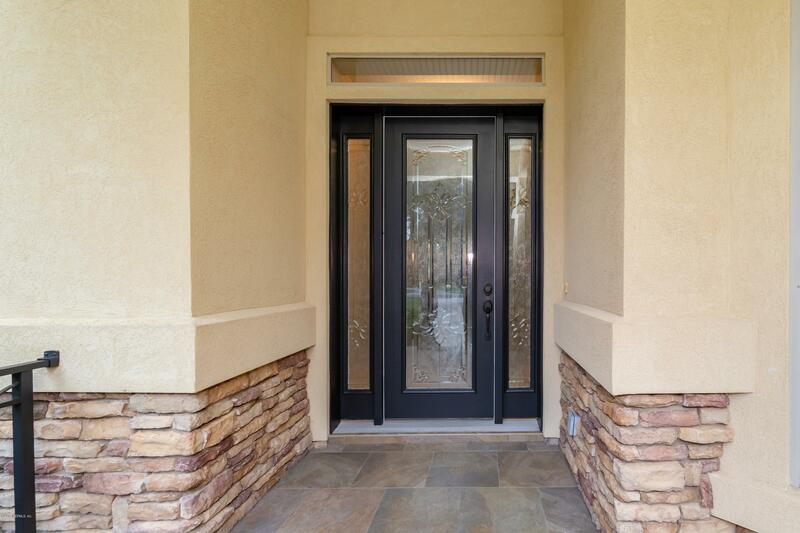 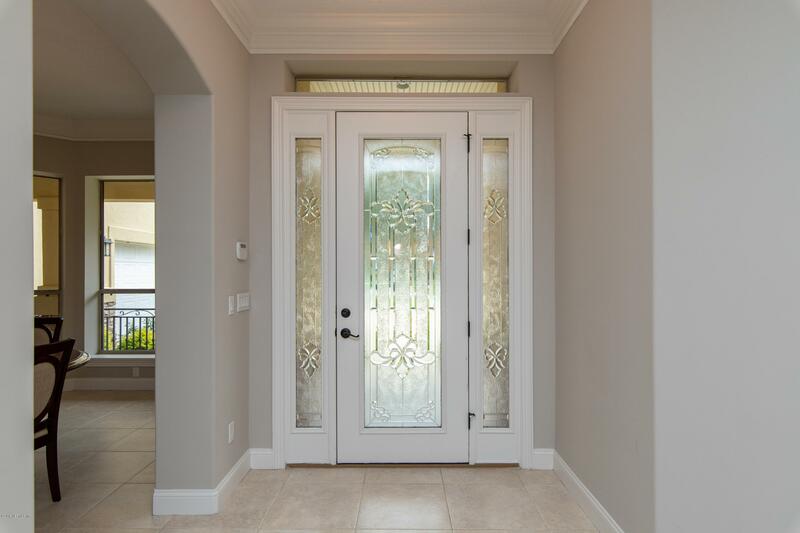 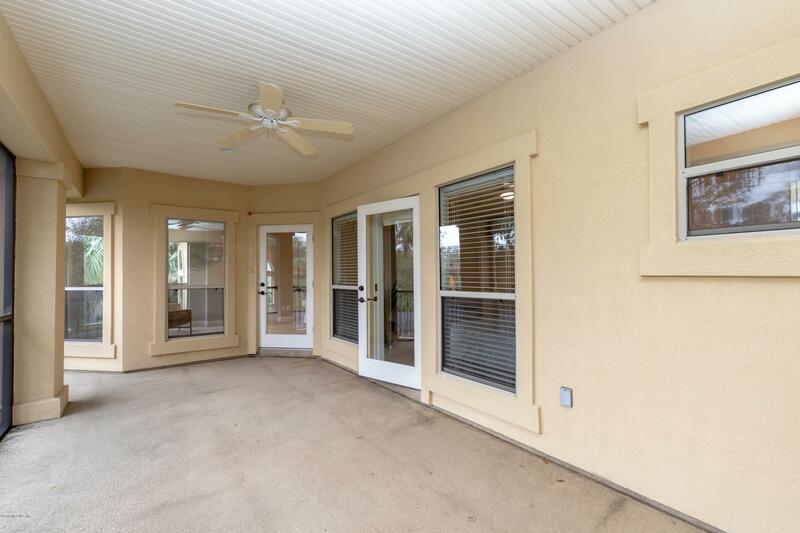 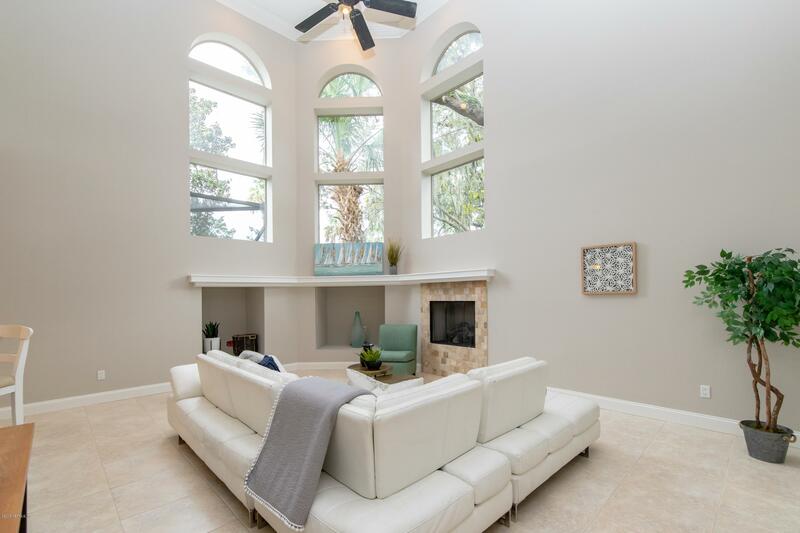 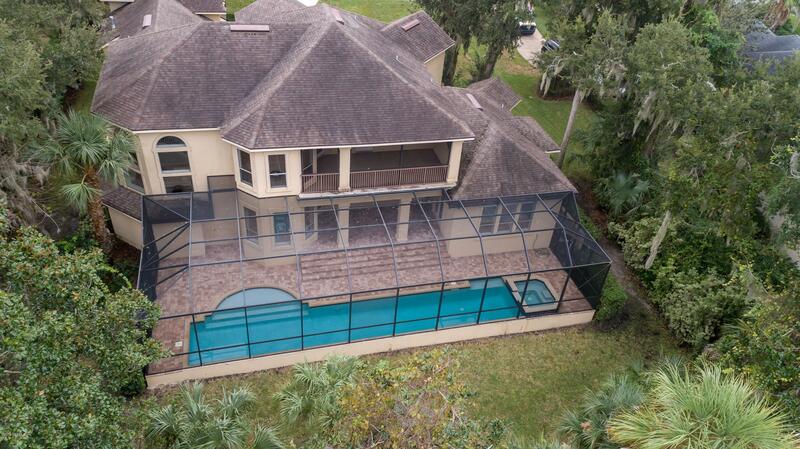 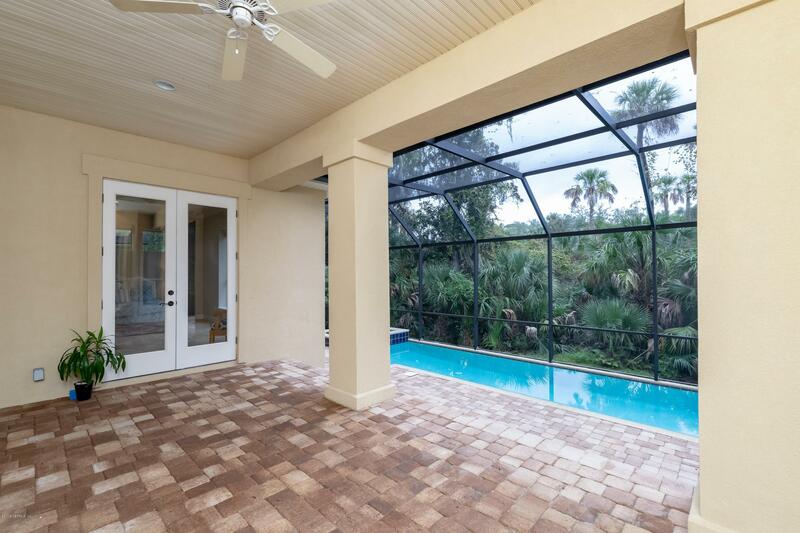 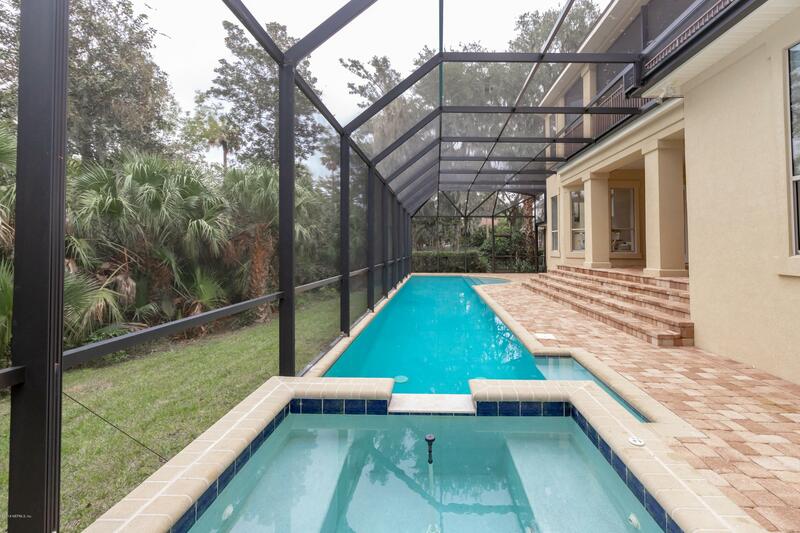 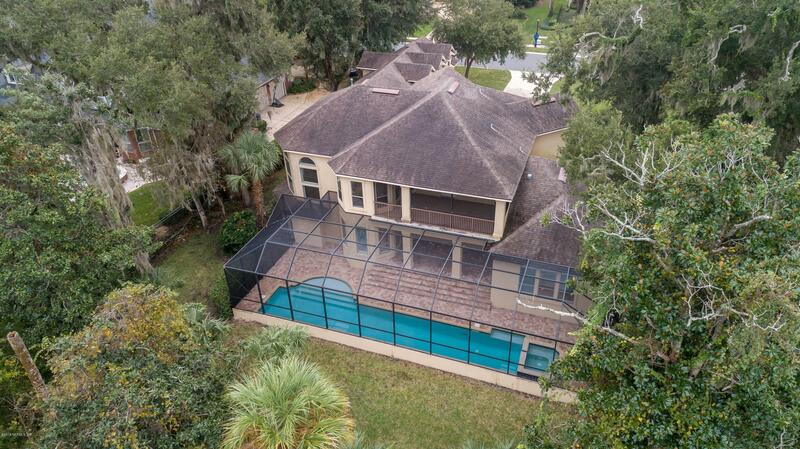 Home features a beautiful designed lap pool & spa with pavers & screened lanai. 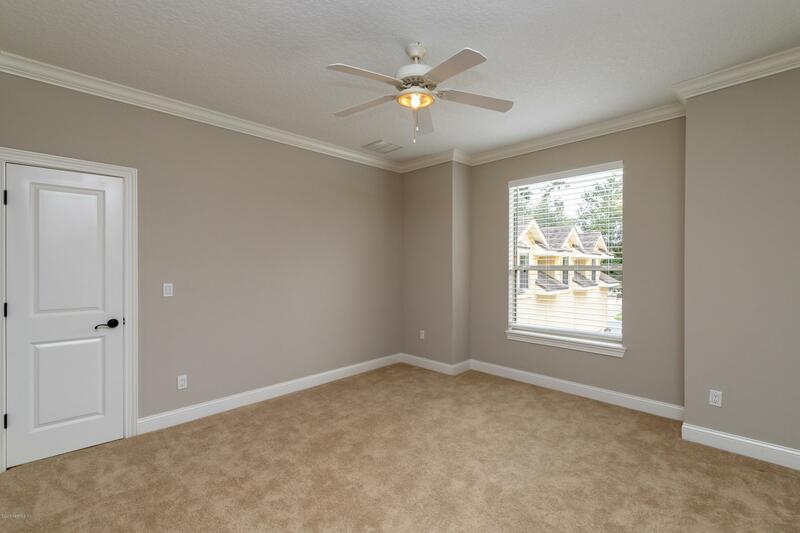 Lots of square footage for the whole family to enjoy! 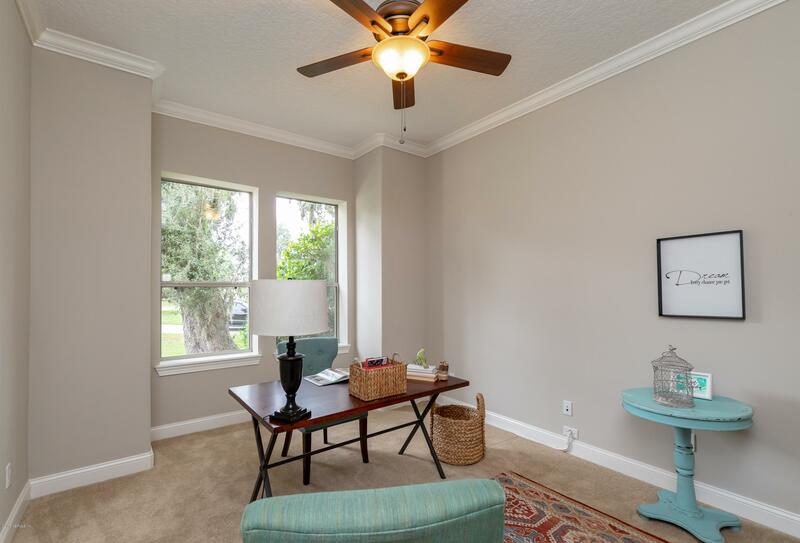 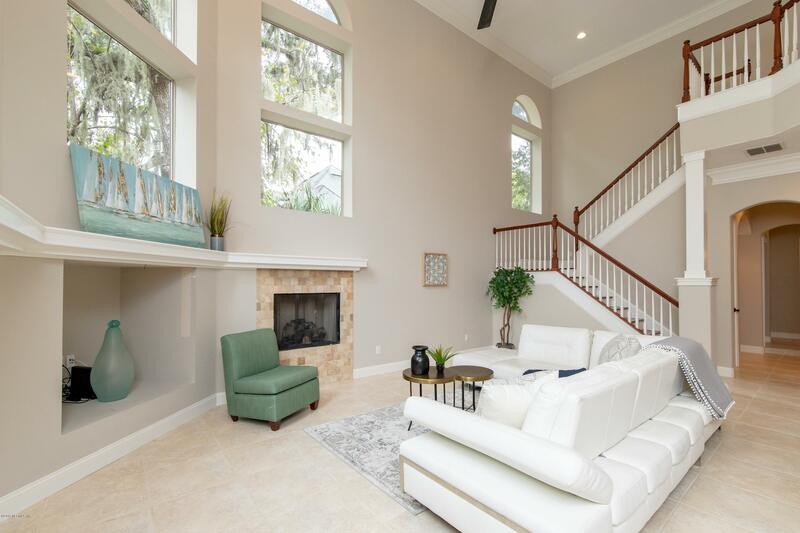 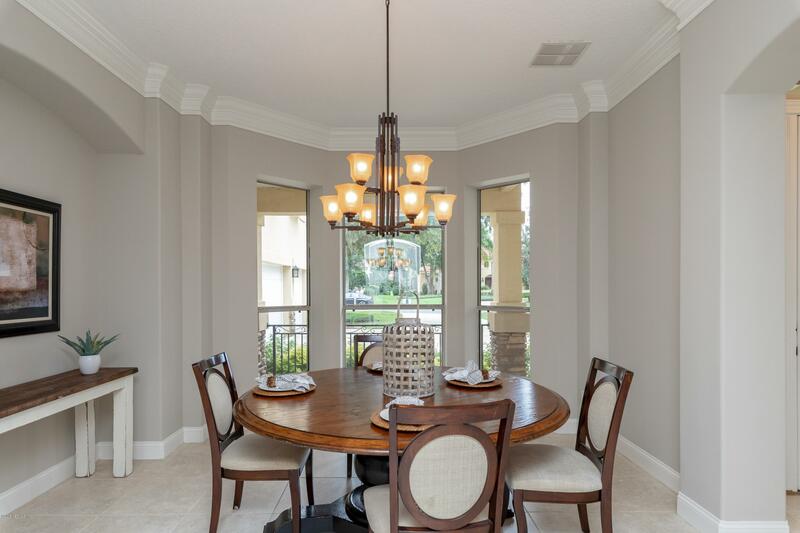 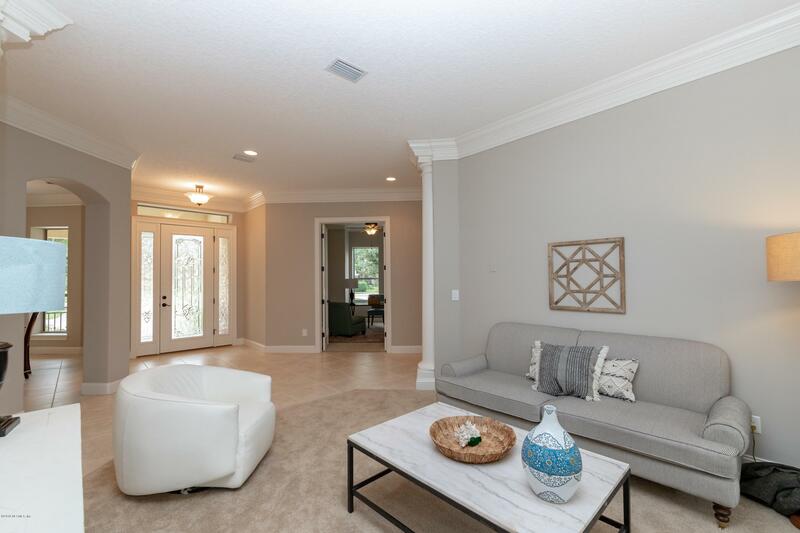 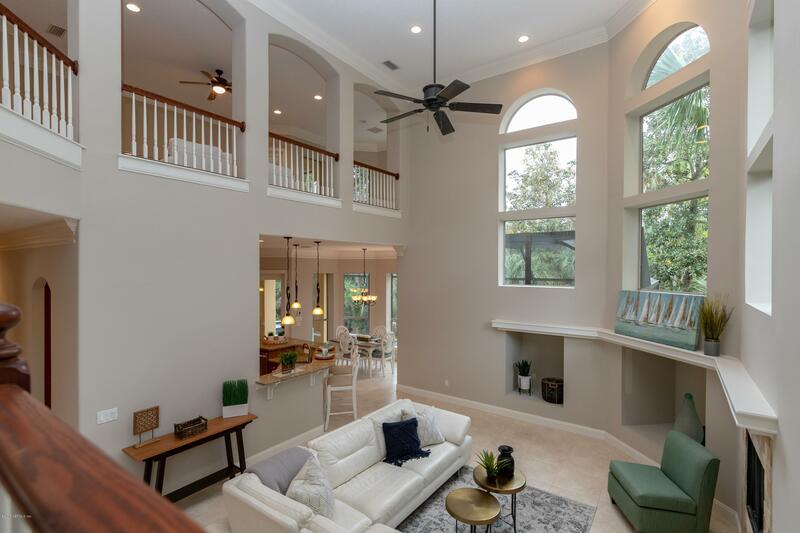 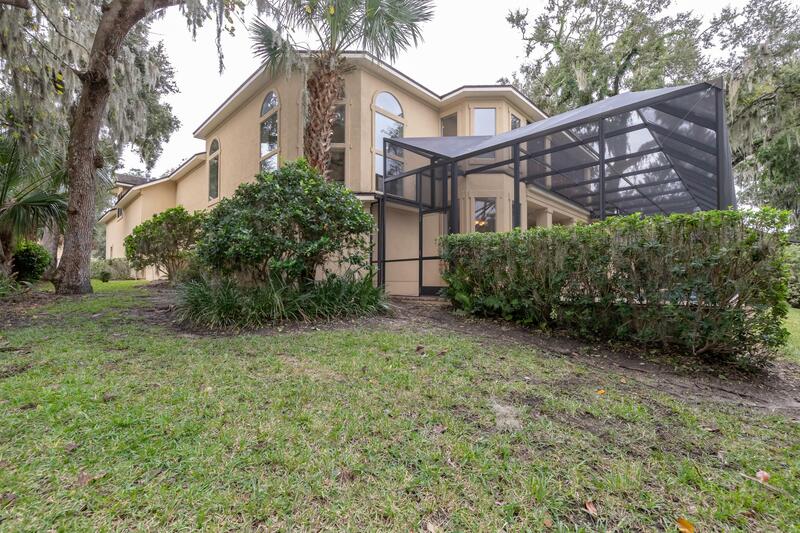 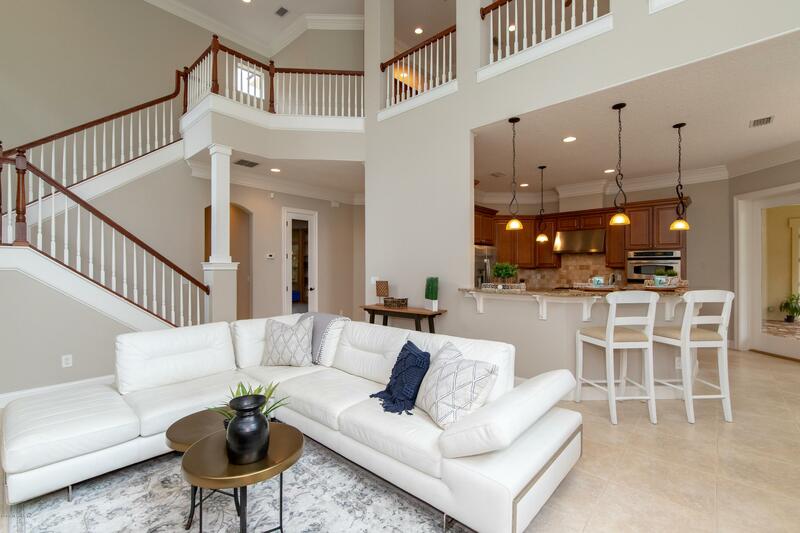 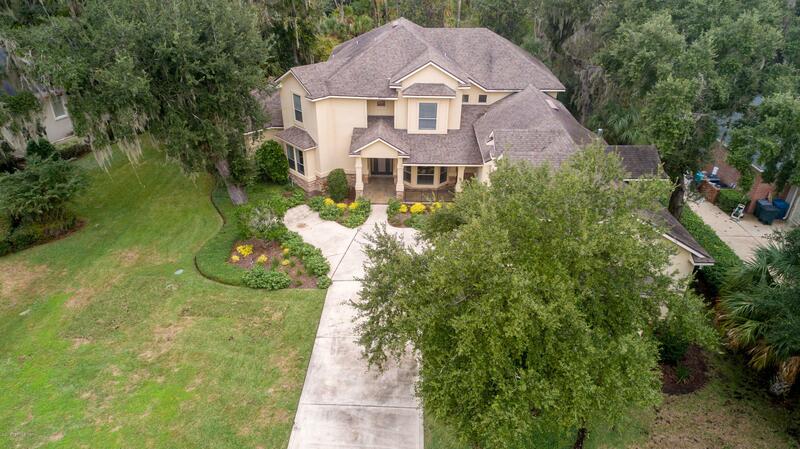 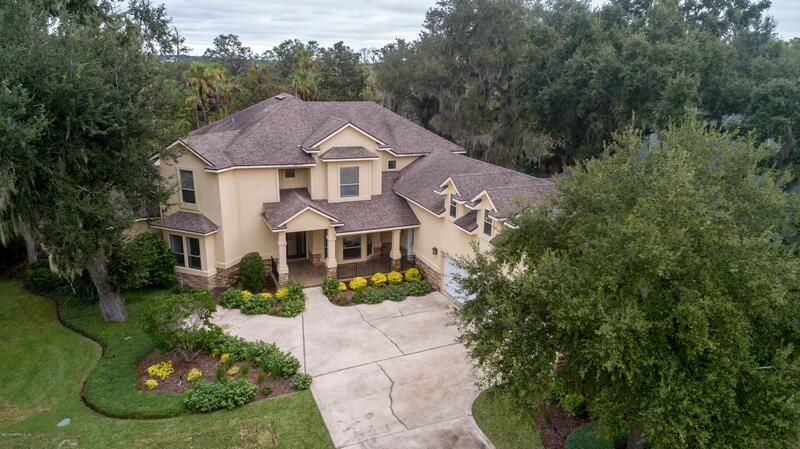 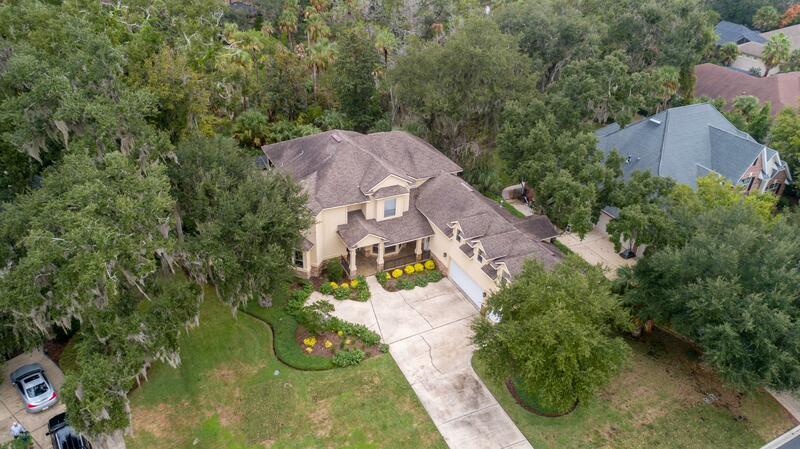 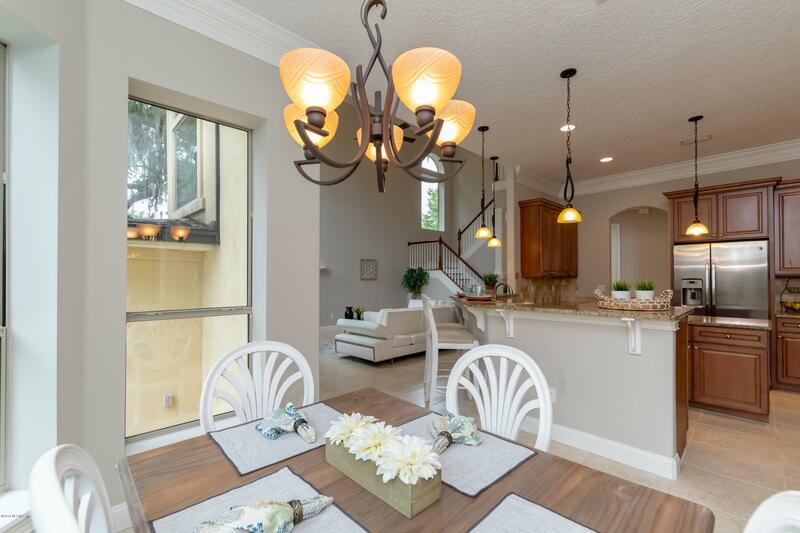 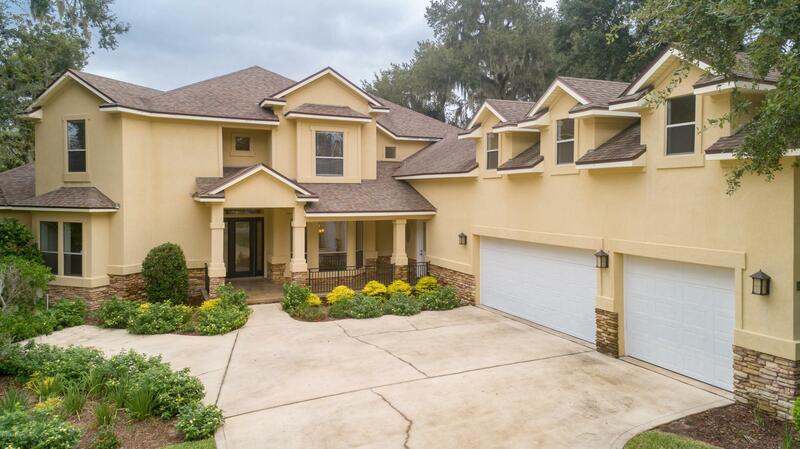 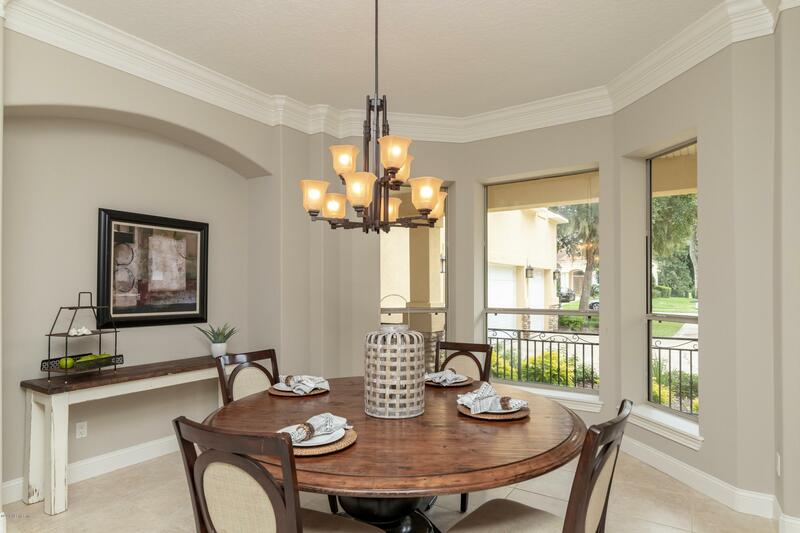 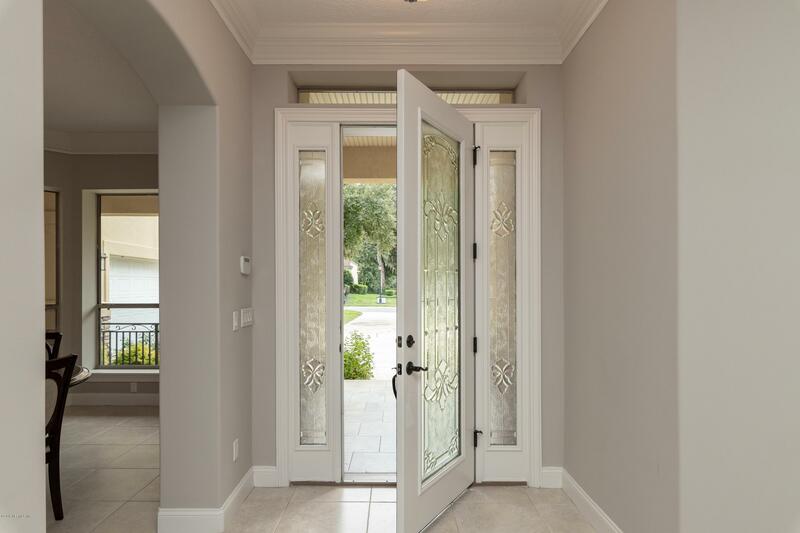 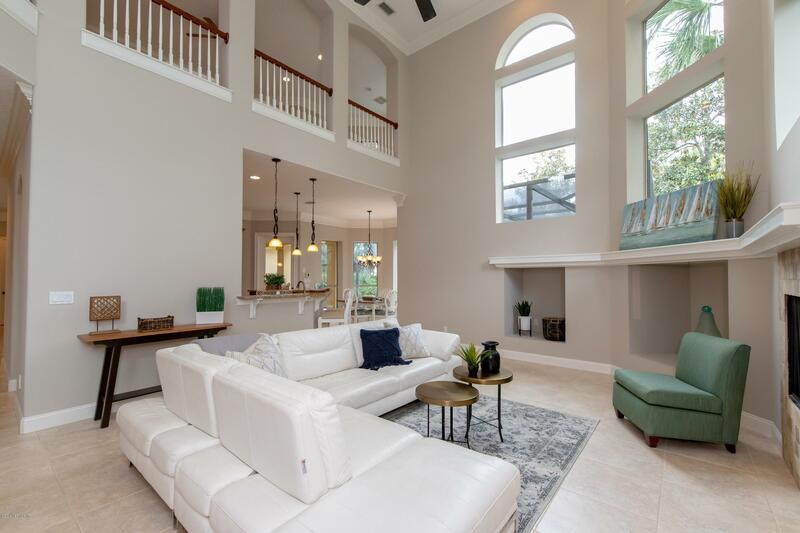 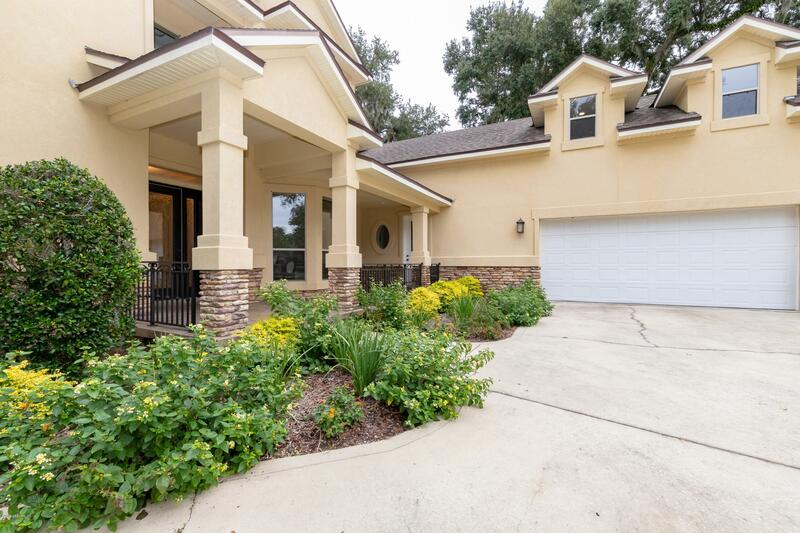 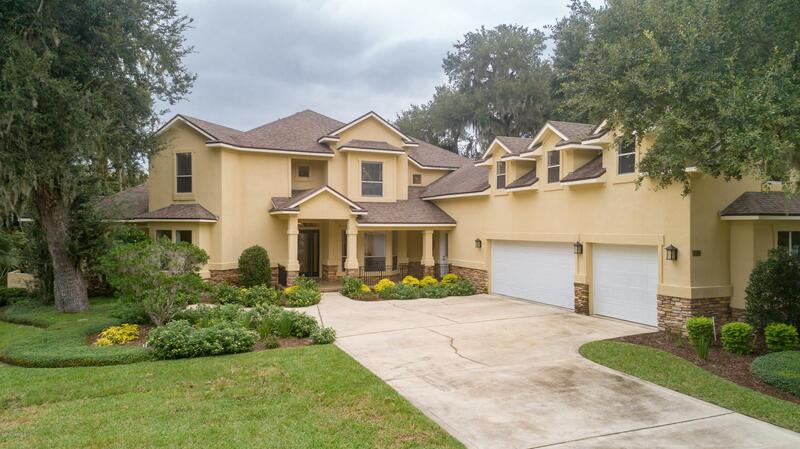 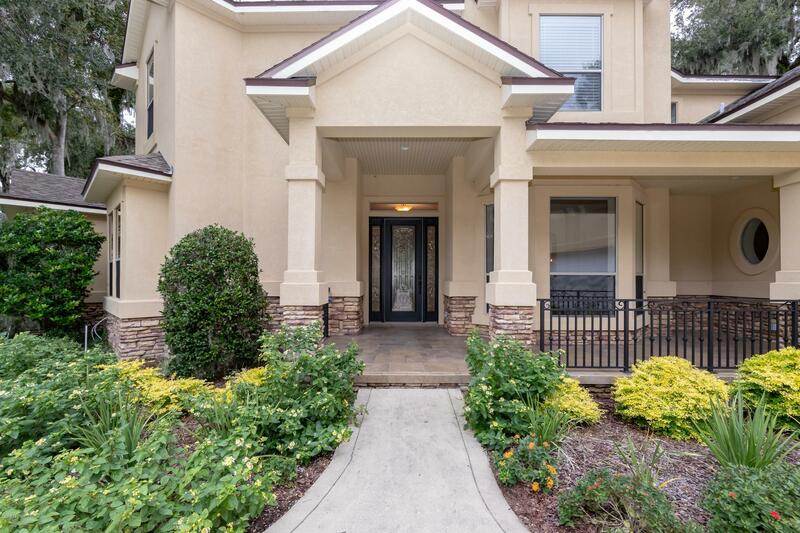 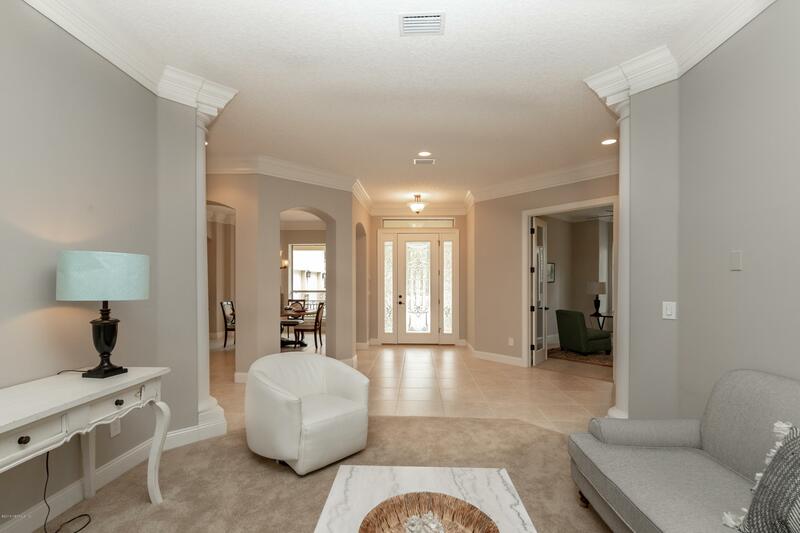 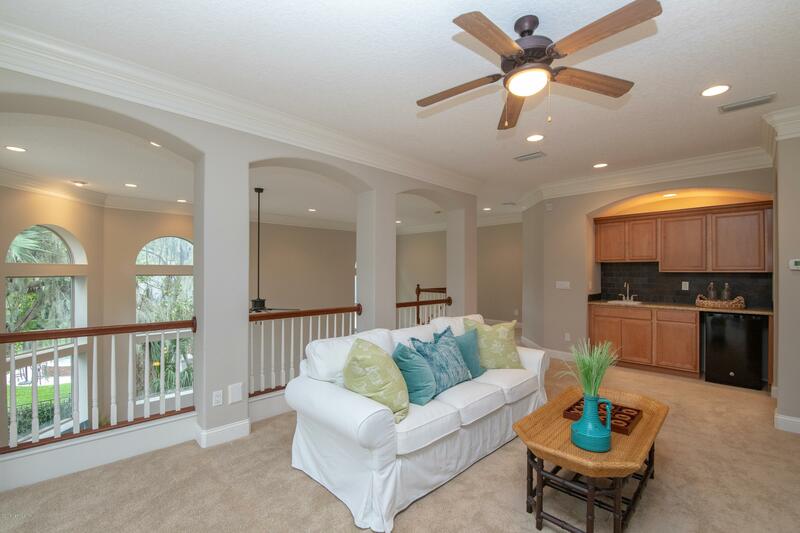 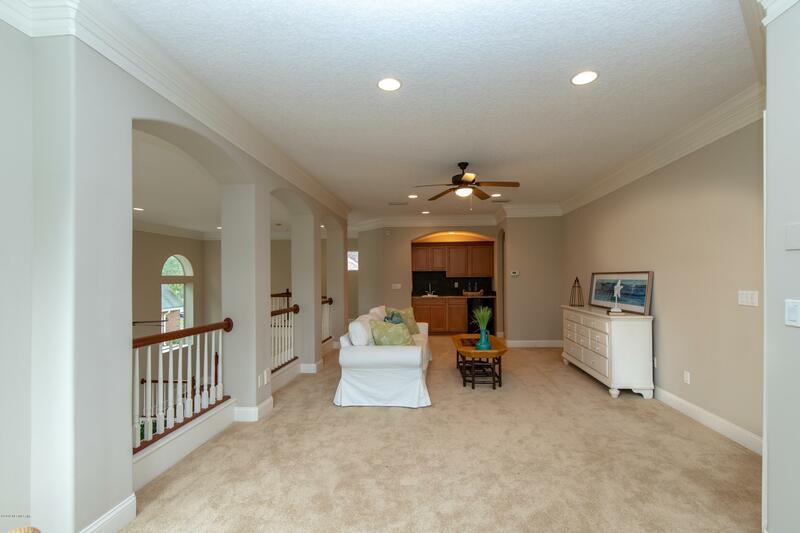 5 bedrooms, 5 full baths, office, formal dining, bright two story living room, loft with balcony and huge bonus room. 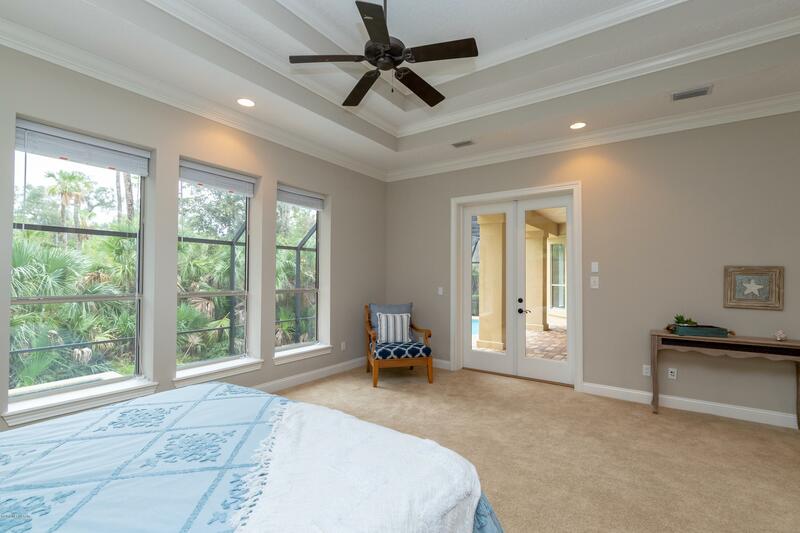 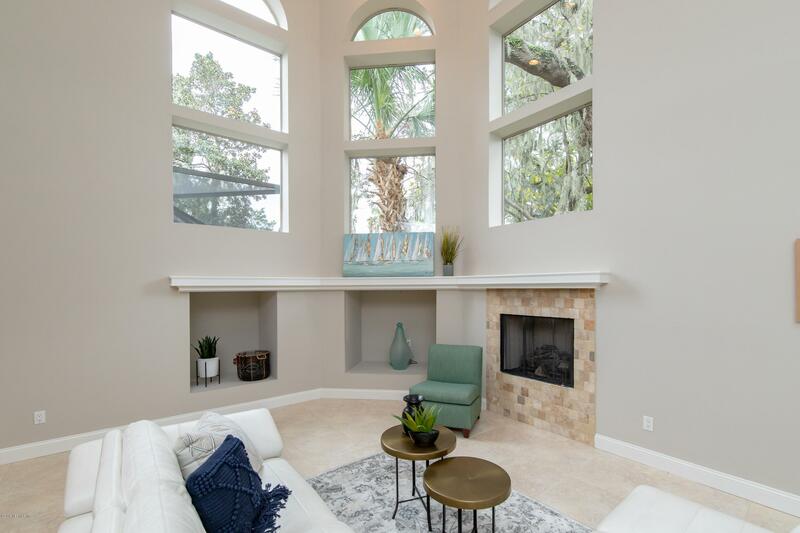 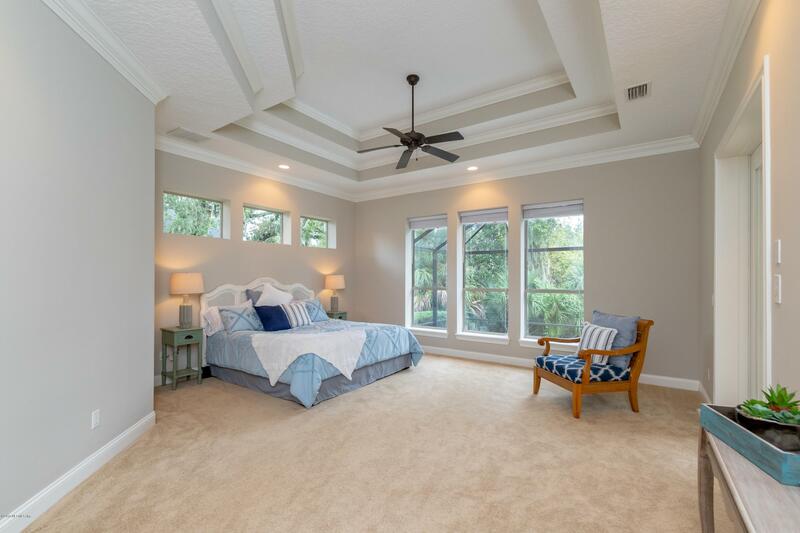 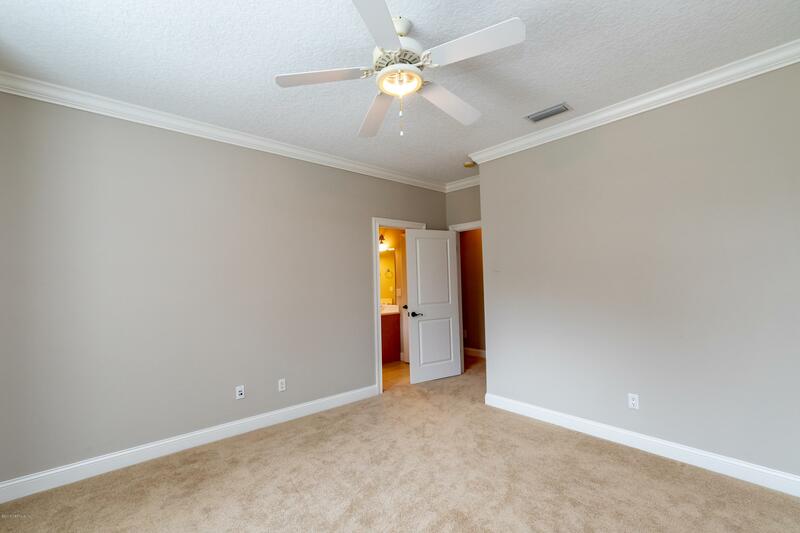 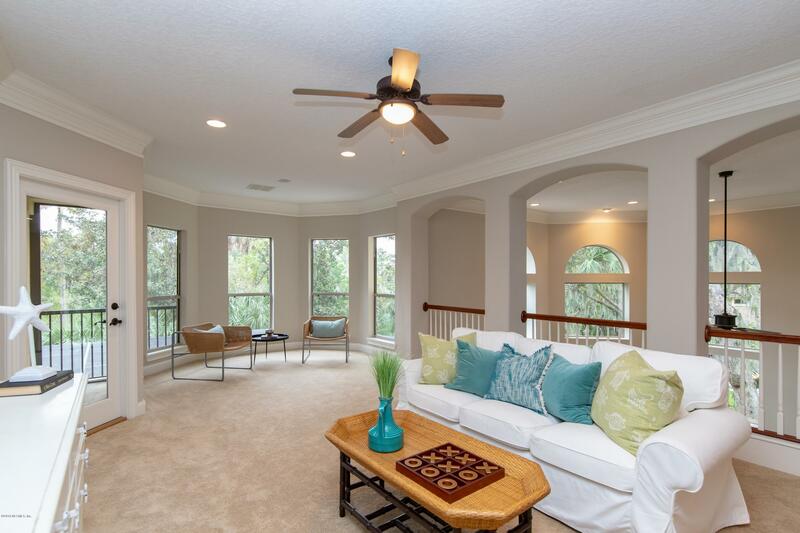 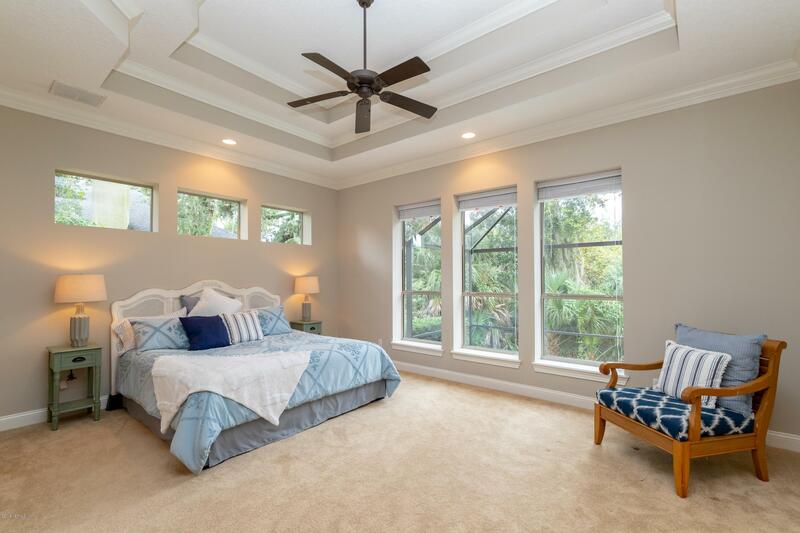 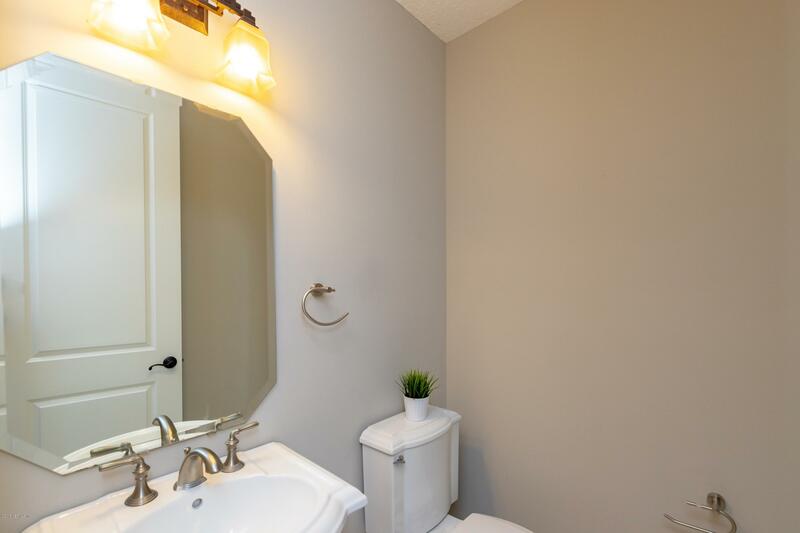 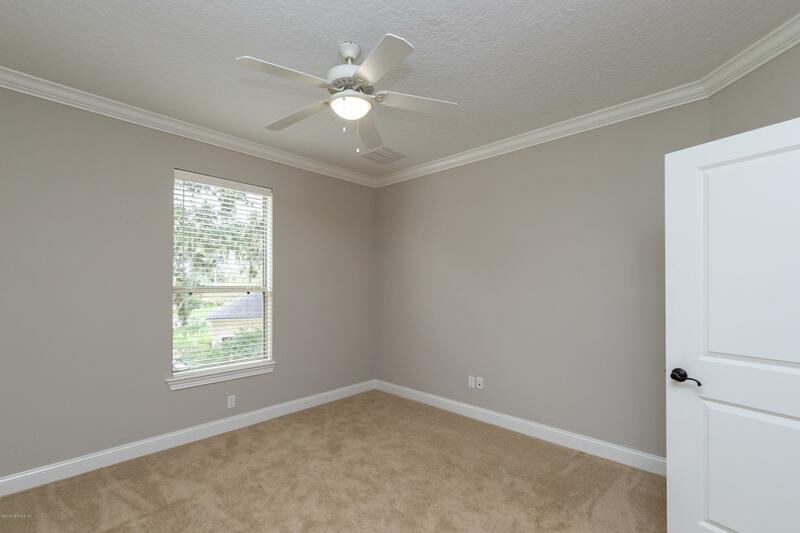 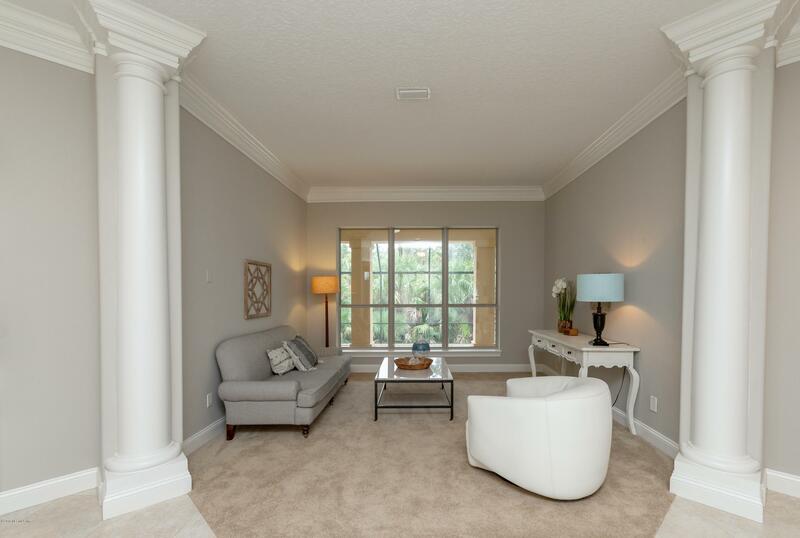 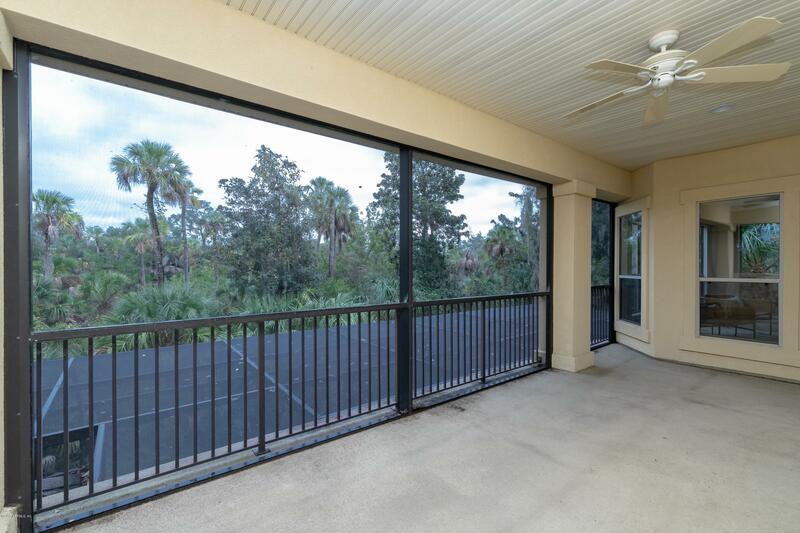 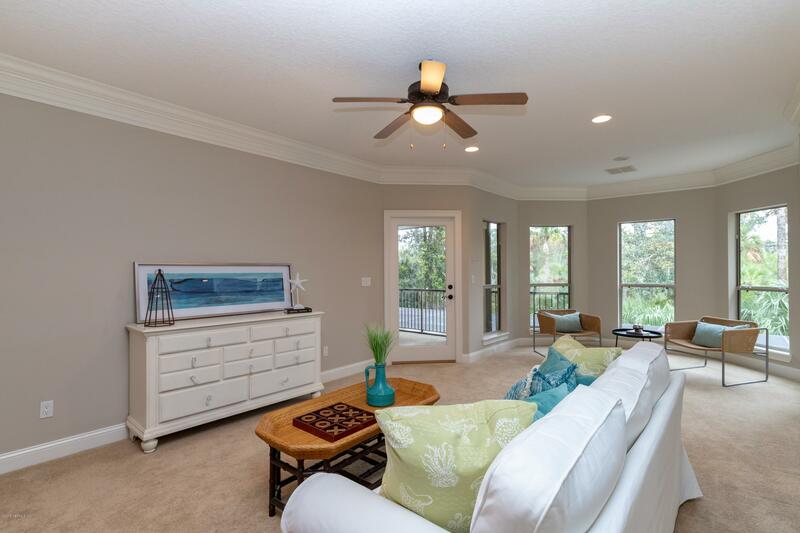 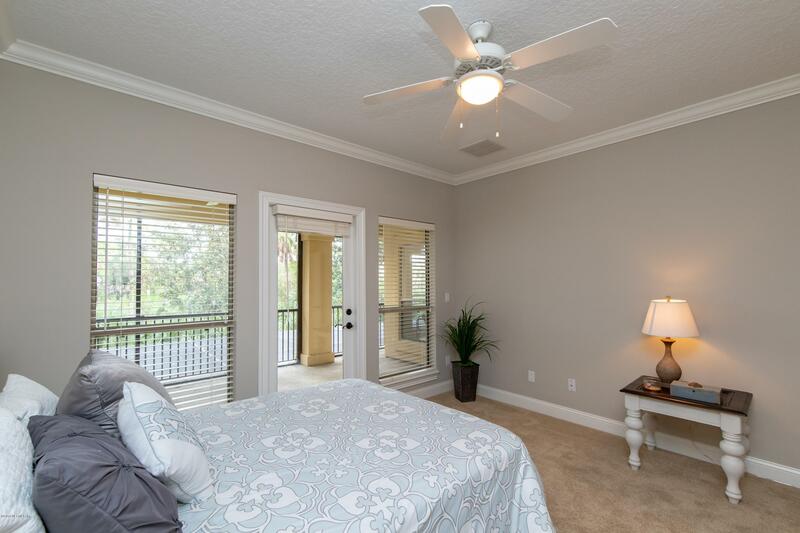 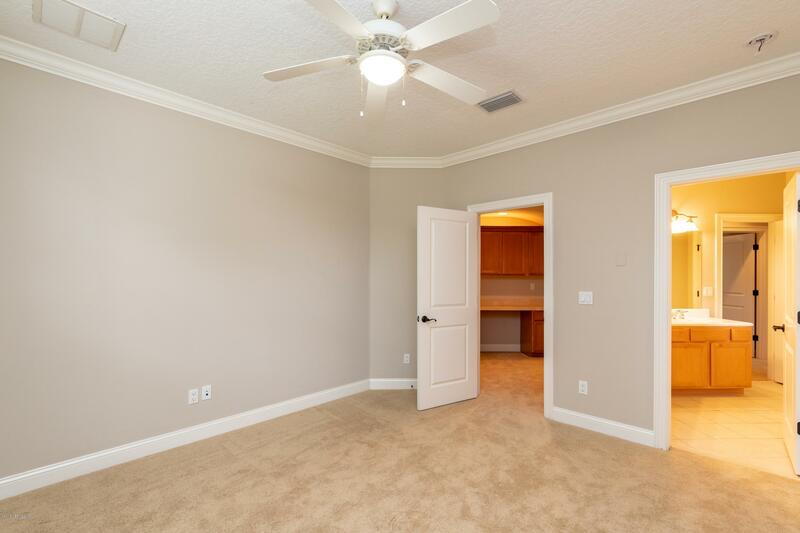 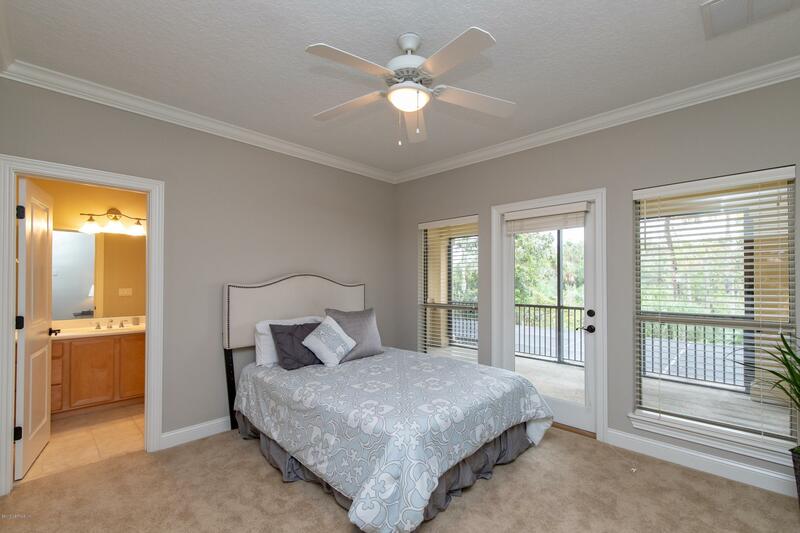 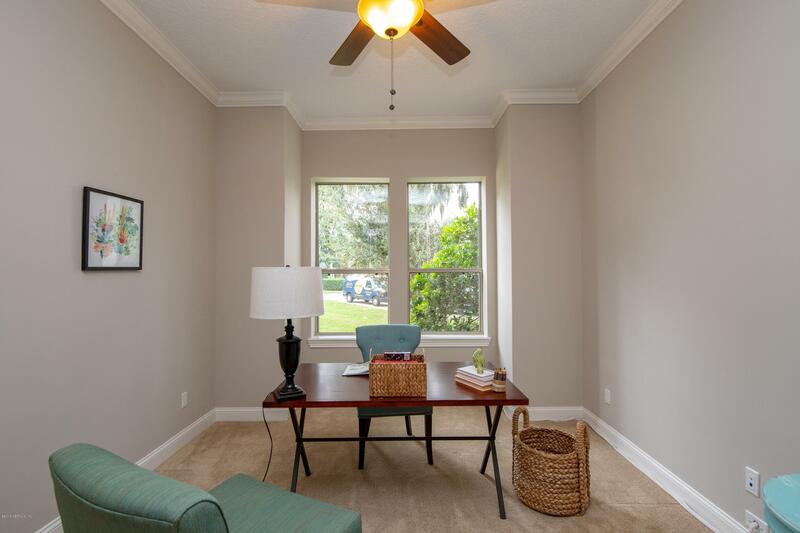 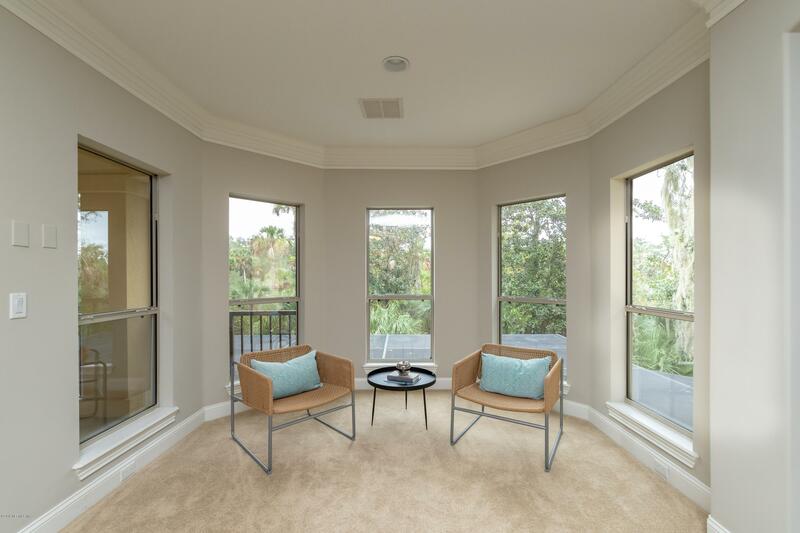 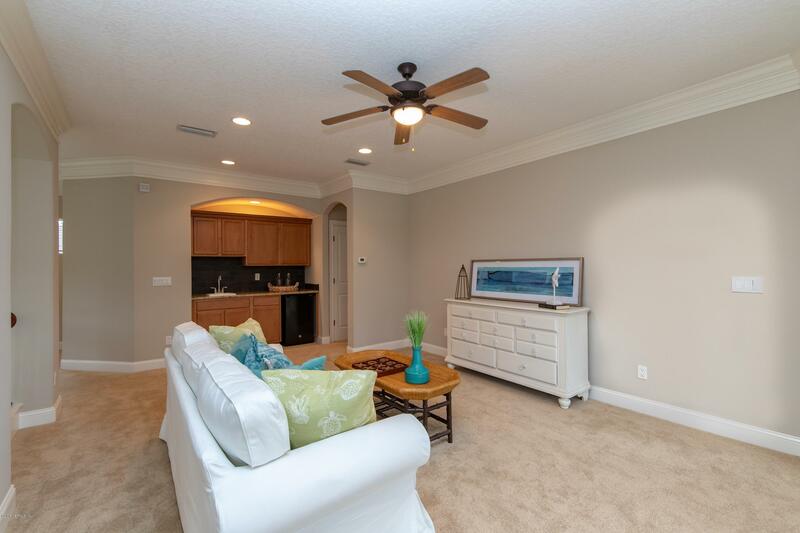 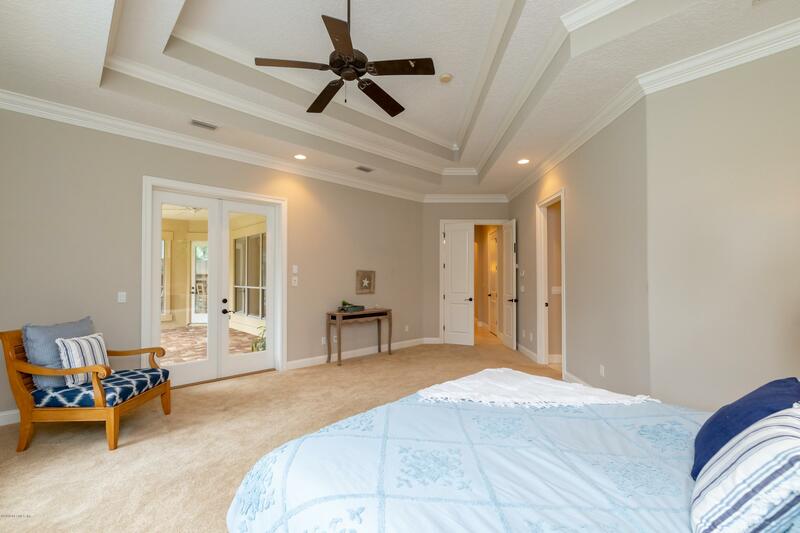 Generous downstairs master bedroom with trey ceiling & preserve views. 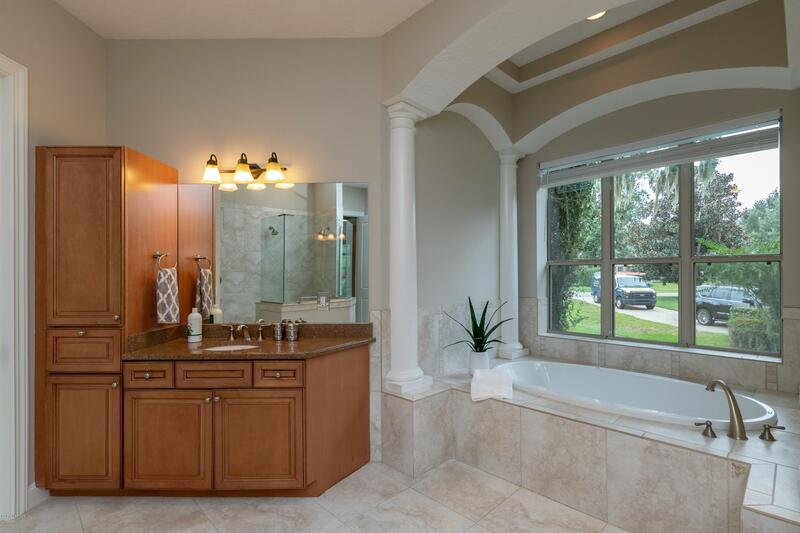 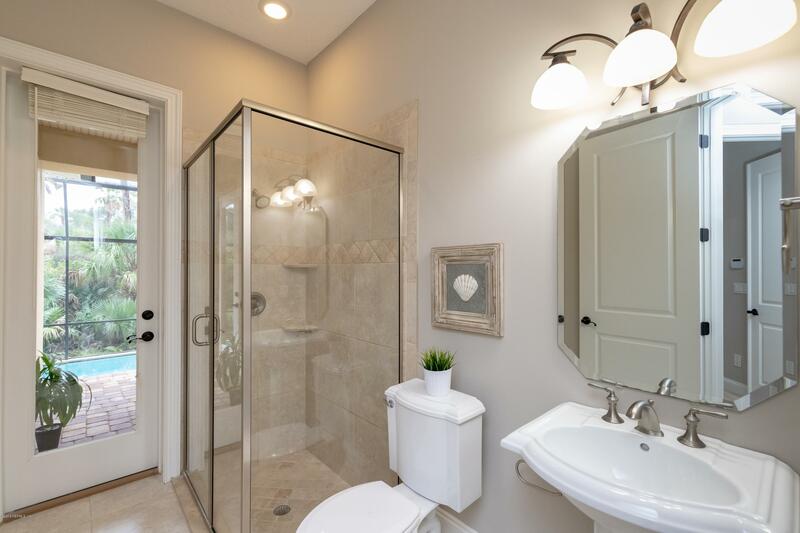 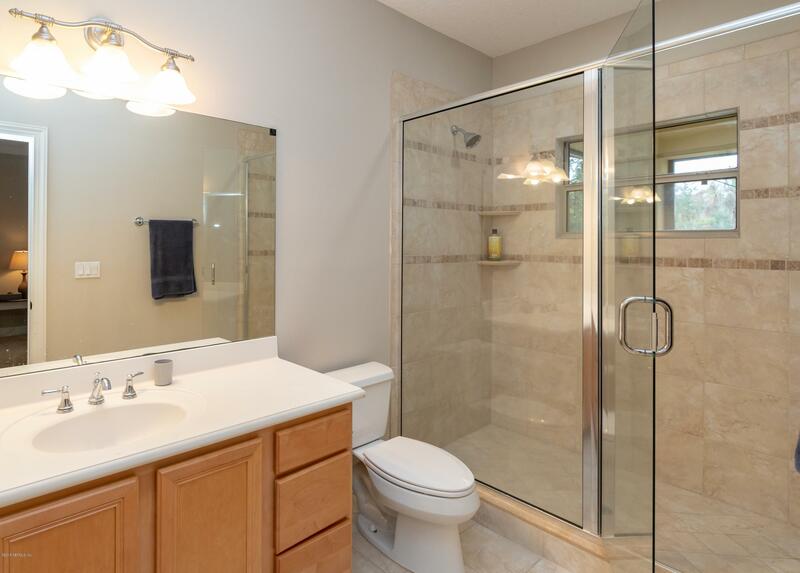 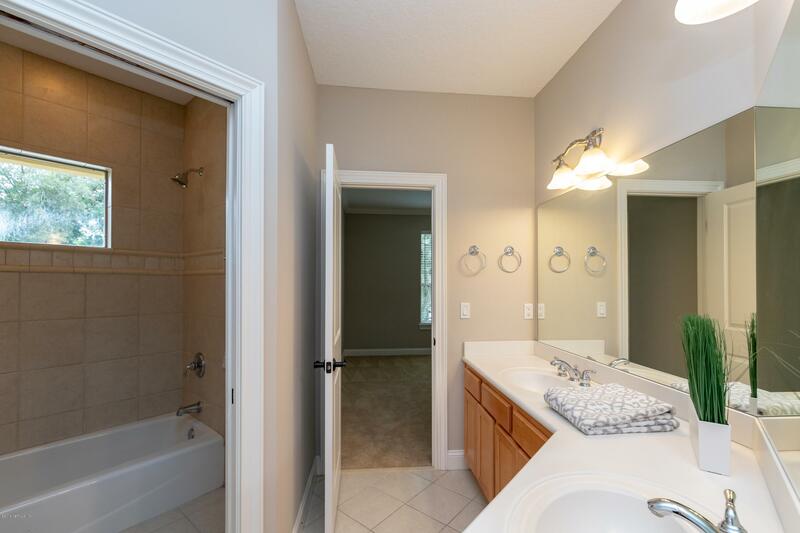 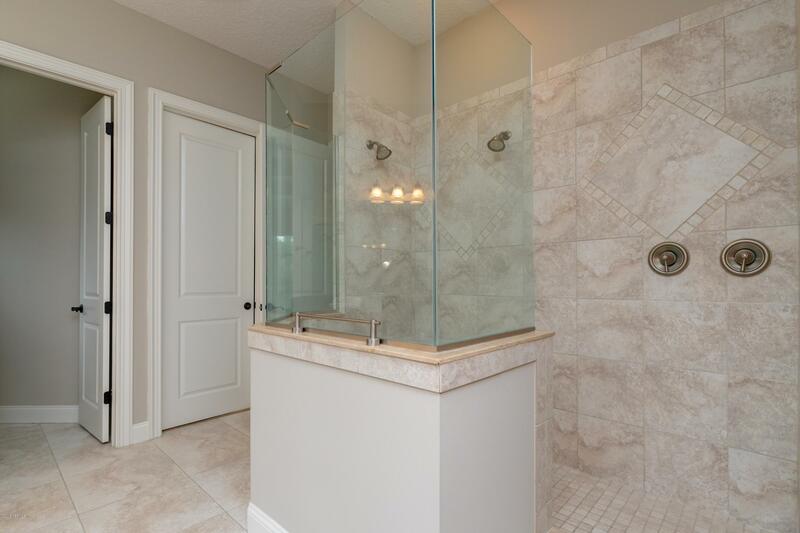 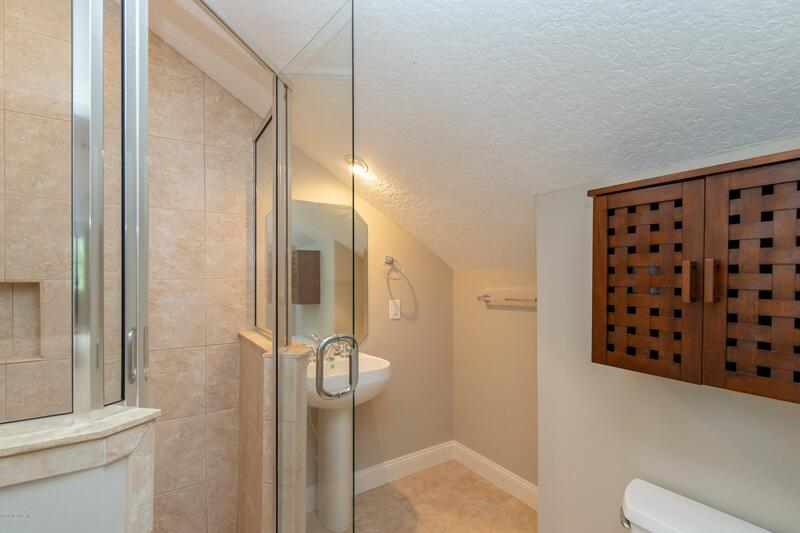 Gorgeous master bath w/ large walk in glass shower & double shower heads, dual vanities, custom stone and tile. 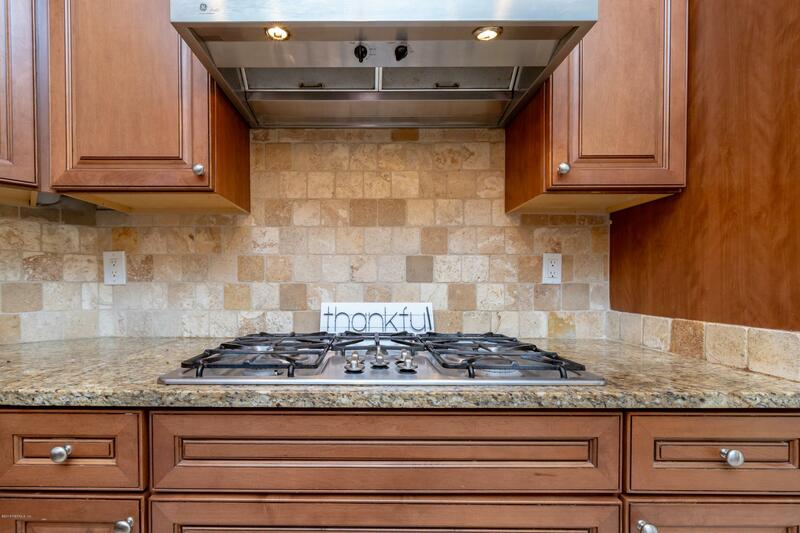 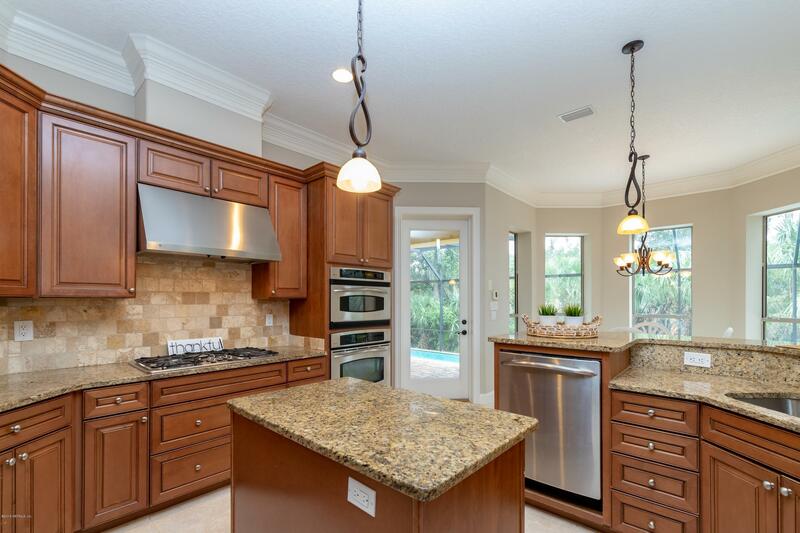 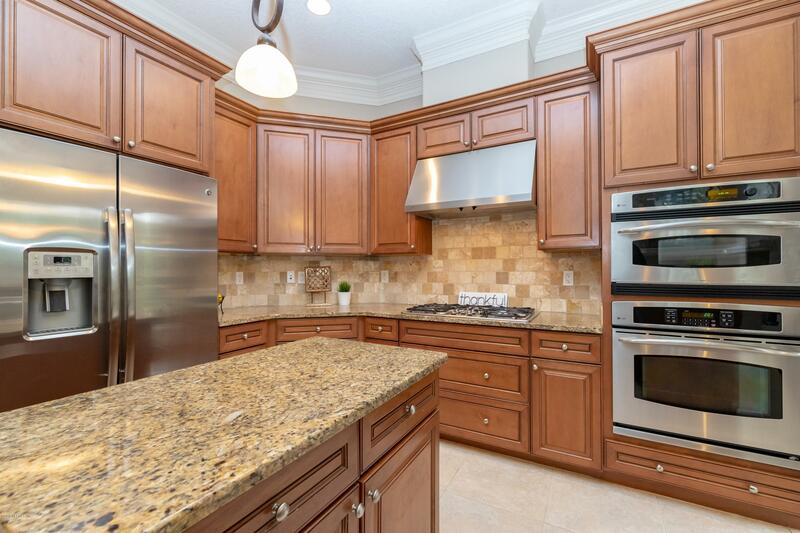 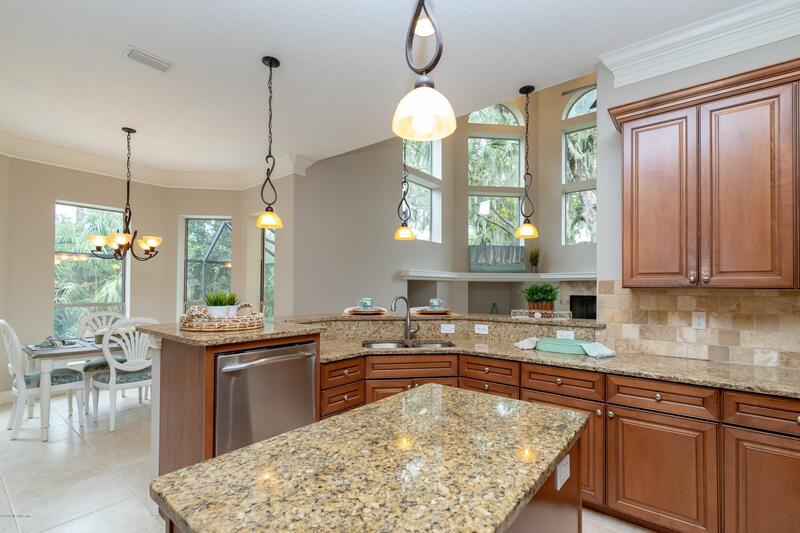 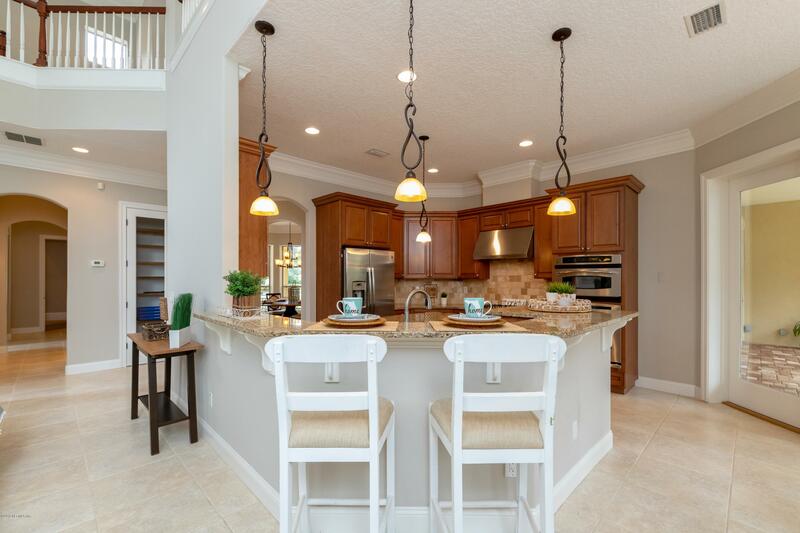 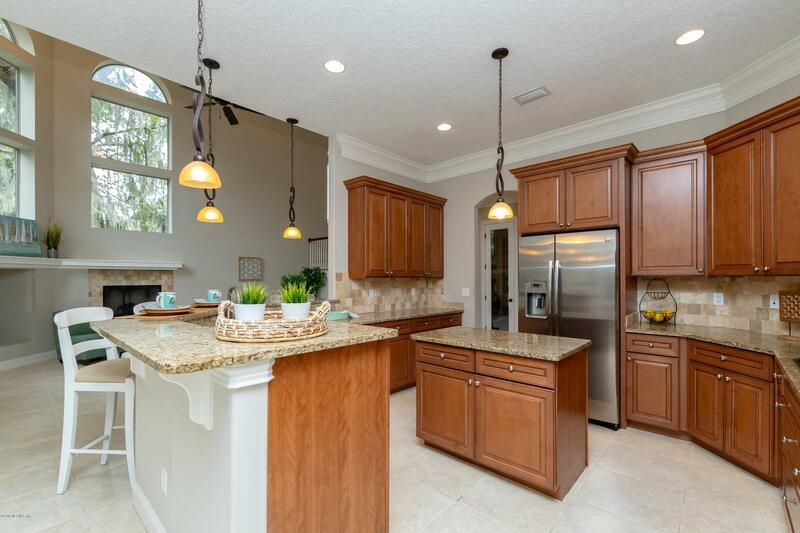 Well equipped kitchen with gas cooktop, stone counters, breakfast bar and nook with preserve views. 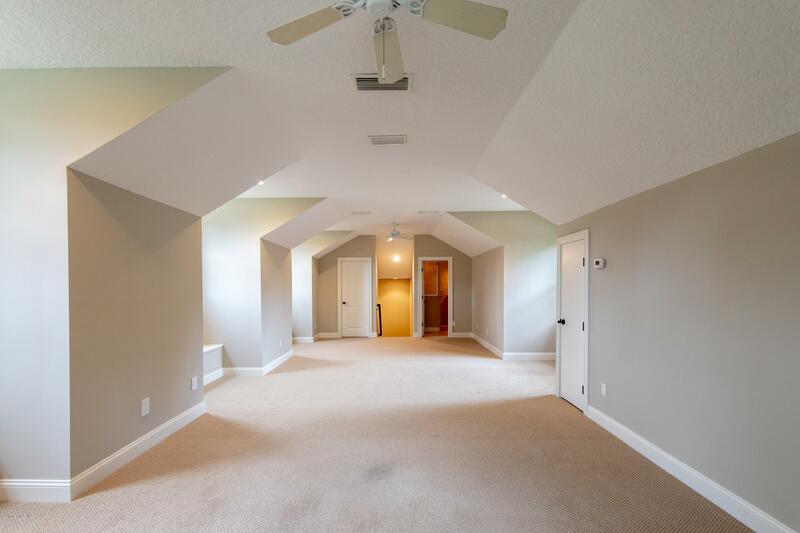 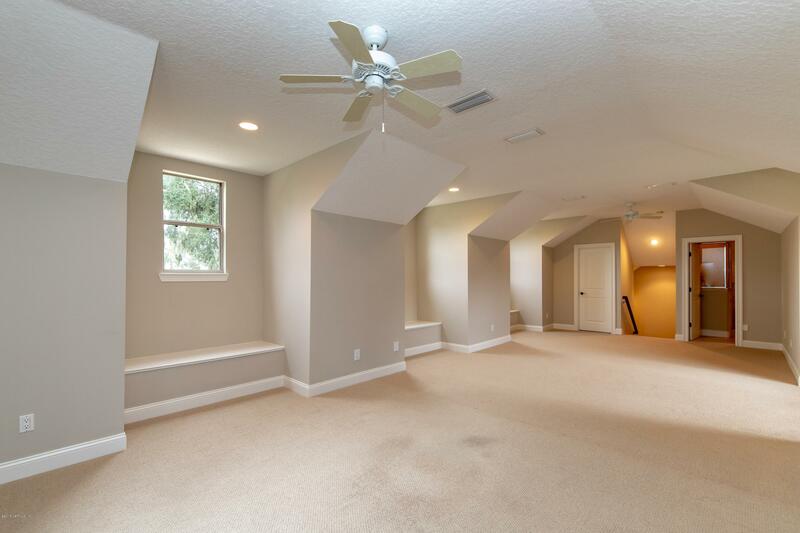 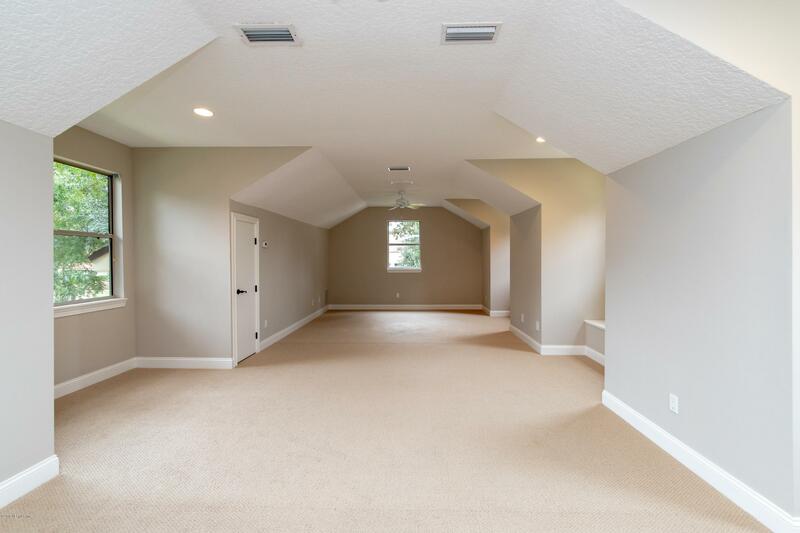 Loft and bonus room areas provide many possibilities. 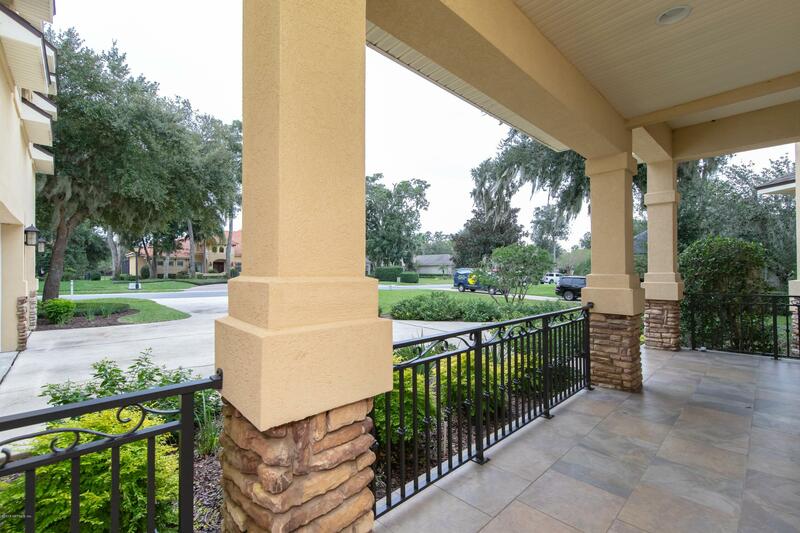 Golf, marina & country club amenities.